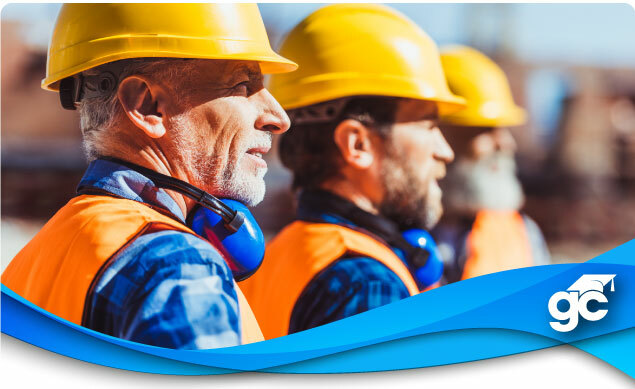 Held over two consecutive days, this course is designed for new contractors as an introduction to construction bidding and estimating, as well as for experienced contractors who are looking to fine tune those skills. This information packed weekend will cover how to accurately prepare different types of estimates that are used to bid on everyday construction projects. Bring your laptop and learn how to use Excel to build your own estimating programs, accurately prepare change orders, and how to prepare the AIA application for payments. This class will involve discussions and easy to understand examples about real world construction projects. Students will work on sample bidding projects and leave with a practical template for use in the real world of construction. This is an excellent opportunity to benefit a contractor’s career, obtain more work, and maintain profit margins. You will prepare competitive and professional bids that will help you get more work and NOT lose money!